The Bell Labs Holmdel Complex, completed by Eero Saarinen in 1962, is a sprawling former research building clad in reflective glass and topped with a quarter-mile-long roof. After approximately a decade of real estate juggling, the property was purchased by New Jersey's Somerset Development in 2013, which began an extensive renovation of the property, including the replacement of the roof with the largest photovoltaic glass skylight in the United States. In December 2018, The Architect's Newspaper took a private tour of the renowned mid-century research lab with Somerset Development President Ralph Zucker. Much of the interior is still under a painstaking conversion designed by Alexander Gorlin Architects into contemporary tech-focused office space. The atrium skylight consists of 3,200 panes of glass subjected to 24 different glazings and assembled in a series of ridges. Replacing the windows was fairly straightforward; the original glass was removed, then the existing frames were cleaned and then fitted with advanced weather strips to seal the building-integrated photovoltaics. However, the sheer scale of the project and its historic importance required unique approaches to the installation of the glass panels. The installation team had to carefully install the right glazing in the correct bay and row. 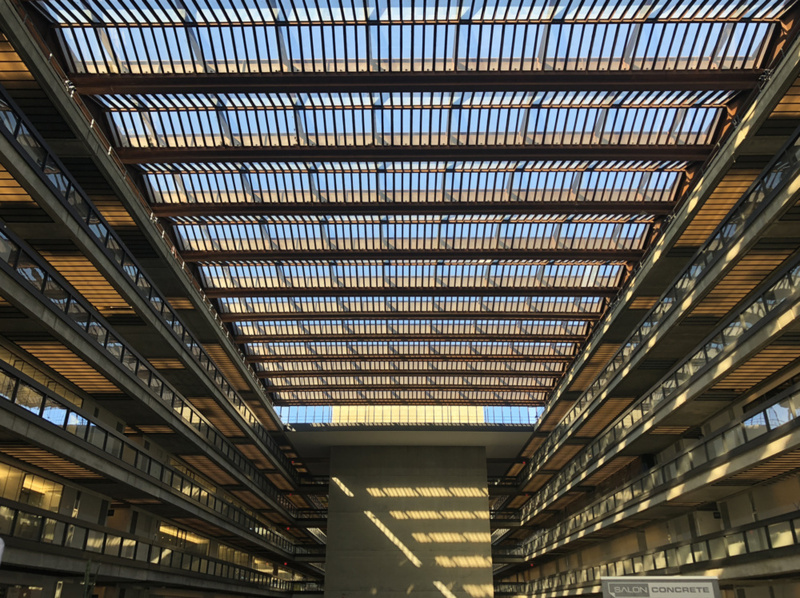 “To mitigate this risk, we created a model of each of the three sky roofs and identified every glazing and the position of the glazing with each bay and row of the sky roof,” said Bell Works Chief Energy Officer/Chief Technology Officer Joel Shandelman. "This model ensured we had the exact number of each glazing and the respective permanent position of the skyroof.” The panels are composed of a central silicon film of photovoltaic glass laminated on both sides by tempered safety glass—providing the added benefit of reducing solar heat gain with a 20 percent visual light transmittance. In total, the approximately 60,000 square-foot glass installation annually generates nearly 90,000 kilowatt hours. In June 2017, after the skylight installation, the complex was added to the National Register of Historic Places. 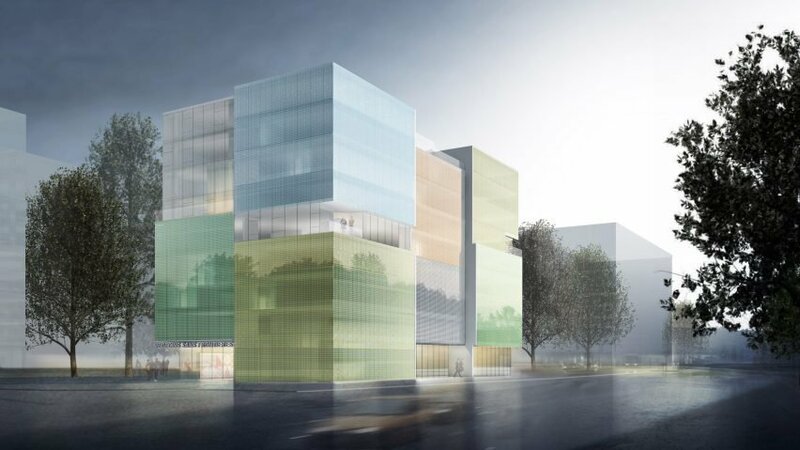 Steven Holl Architects, in collaboration with Rüssli Architekten, has been selected by Doctors Without Borders (Médecins Sans Frontières) to design the organization’s new Geneva Operational Center. The winning proposal’s playful design was selected unanimously over international proposals from Pool Architekten & Mak Architecture, Sauerbruch Hutton, Emilio Tuñon Arquitectos and Ruckstuhl Architekten, Blue Architects, and Consortium Sou Foujimoto with The New Talent Workshop. Broken up into several distinct cubic volumes and clad in a boldly colored photovoltaic glass curtain-wall facade, the building has been nicknamed “Colors of Humanity.” Much more than a decorative element, the glass is composed of 40-percent-transparent solar cells. By changing the color and permeability of the glass across the Operational Center, the facade can shade, cool and power the building all at once while still allowing operable windows. When combined with the more efficient photovoltaic panels nestled within the roof garden, and the Geneva district Genilac lake water loop, 72 percent of the building’s electricity will be self-produced. Providing workstations, meeting rooms, classrooms, and social spaces for over 250 Doctors Without Borders employees, the design also offers an inherently flexible approach to programming. By overlaying criss-crossing passages throughout the interior with seated alcoves and meeting spaces, the firm set out to spur spontaneous conversation and collaboration among the many different types of staff. “These centers serve as a friendly catalyst for interaction, acting like social condensers within the building,” Steven Holl Architects explained. Providing support for more than 6,300 employees across 23 countries, the Center will house several other international project teams such as the “International Office,” the international secretariat, which includes activities related to the Campaign for Access to Essential Medicines, and various pilot projects. Keeping the diversity of the organization’s work in mind, the Center’s form and photovoltaic systems were designed with the possibility of expansion in the future. 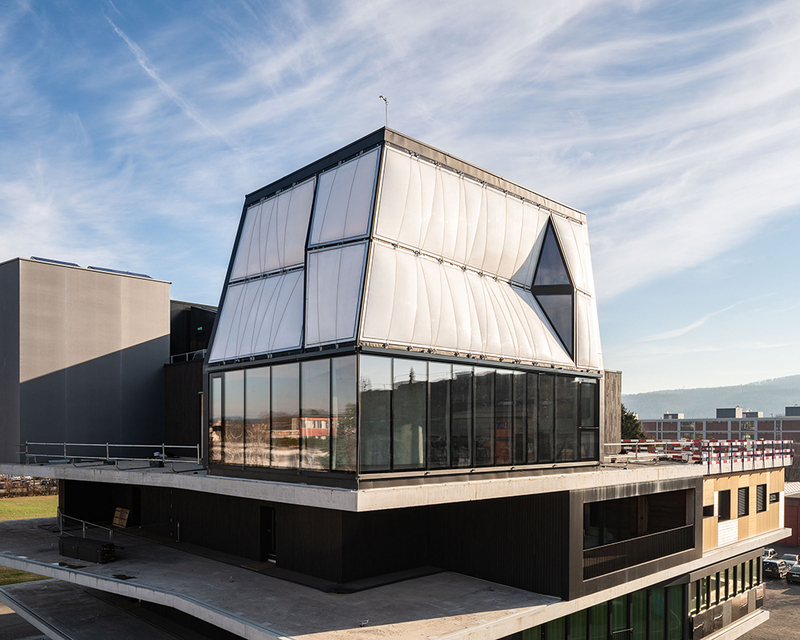 “Steven Holl Architects’ project is the opportunity for MSF to integrate its core values like independence, impartiality, neutrality, altruism and dynamism in a challenging new architecture and project itself in the future," said Mathieu Soupart, Logistics Director for the Geneva Operational Center, in a prepared statement. With an expected start date of spring 2019, the Geneva Operational Center will neighbor the Higher International Studies and Development, designed by Kengo Kuma & Associates, and the Terra and Casa Foundation expatriate housing by Bonnard Woeffray Architectes. IKEA, the Swedish furniture giant known for selling cheap, do-it-yourself furniture, is now offering solar energy systems (only these products aren't quite cheap and definitely aren't D.I.Y.). 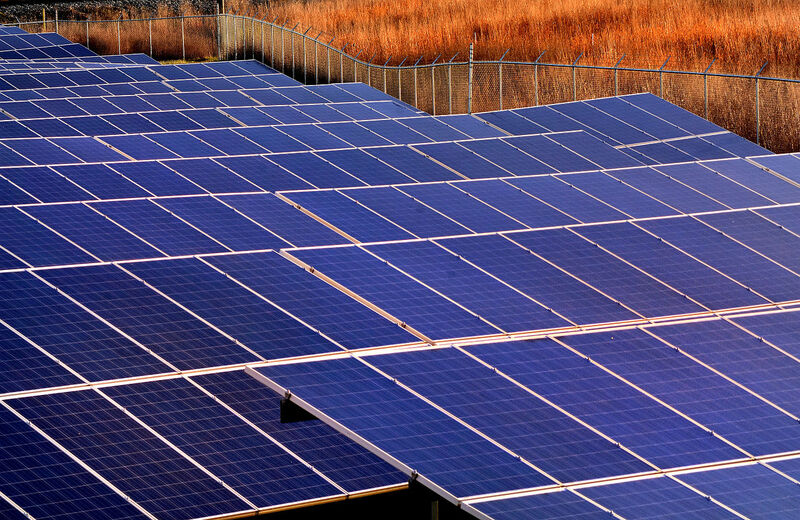 IKEA has partnered with energy technology company Solarcentury to launch its Solar Battery Storage Solution, which features solar panels and home batteries, in the U.K. Solarcentury, one of the U.K.’s biggest solar panel providers, will produce the panels. IKEA’s home storage battery works in the same way as Tesla’s Powerwall, storing energy generated from the solar panels instead of selling excess energy back to the grid. 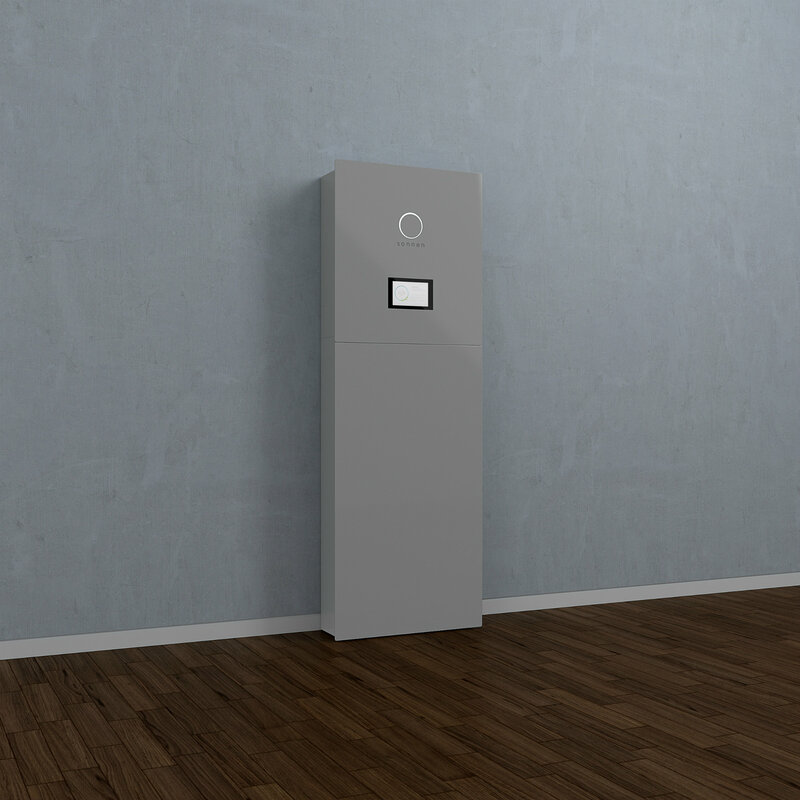 The home batteries are compatible with existing solar panels or as a part of a combined storage system. There is a bit of a sticker shock for those used to IKEA’s affordable prices—the upfront cost for both panels and battery is £6,925 (about $9,034 in U.S. dollars)—but the company estimates customers will make their money back within 12 years and their electricity bills will be cut by up to 70 percent. Solar panels and home battery systems have been making big waves thanks to Tesla's recently-announced offering. While still expensive, IKEA's solar system has an advantage in that its starting price is much lower. Just the batteries will cost £3,000 (around $3,900) as opposed to Tesla's price of £5,900 (about $7,684). 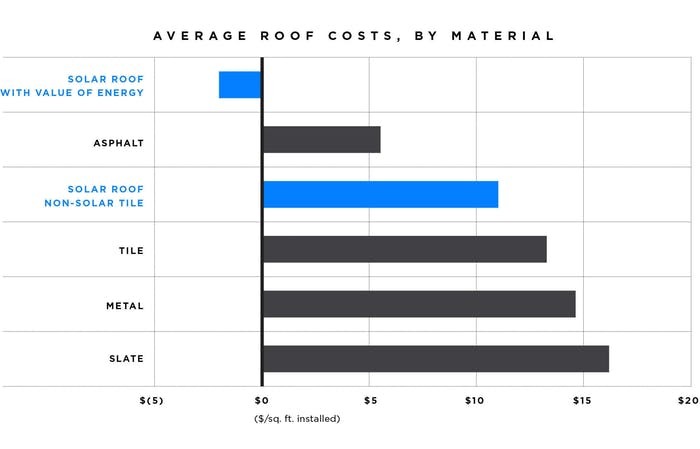 However, location, type of building, and size of roof, also affect the final cost. “We believe IKEA and Solarcentury are bringing the most competitive package to the market yet so more people than ever before can profit financially and environmentally by producing their own energy,” Susannah Wood, head of residential solar at Solarcentury, said in a press release. This news comes on the heels of two big announcements for the U.K.’s energy industry. Just last week, the U.K. government unveiled a plan that will allot £246m of funding (that's around $320.48 million) for battery technology research. British gas owner Centrica also revealed that it would be increasing its energy prices 12.5 percent, despite promises to lower costs. If you live in the U.K., IKEA’s website offers a free estimate on how much installing its Solar Battery Solution will save you. On Monday, Tesla became the most valuable car company in America. 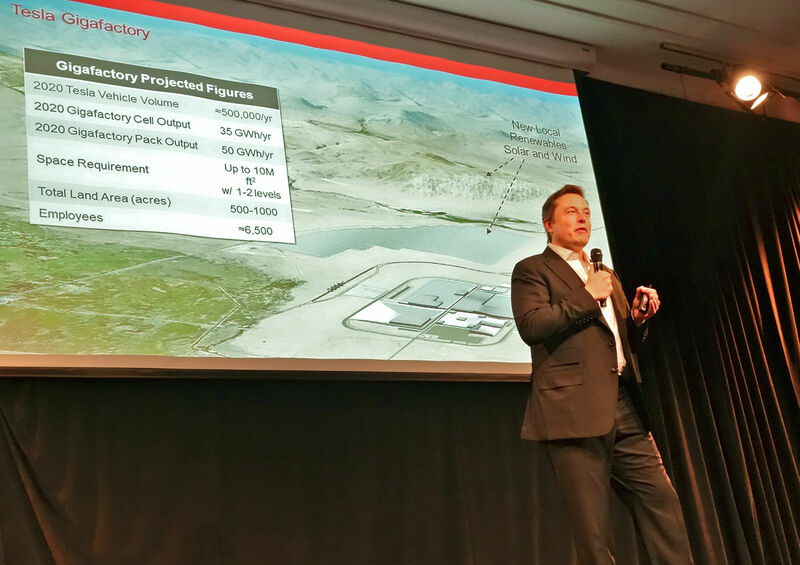 The day before, the Californian company headed by Elon Musk unveiled a new "streamline" solar panel to continue its foray into the green energy market. 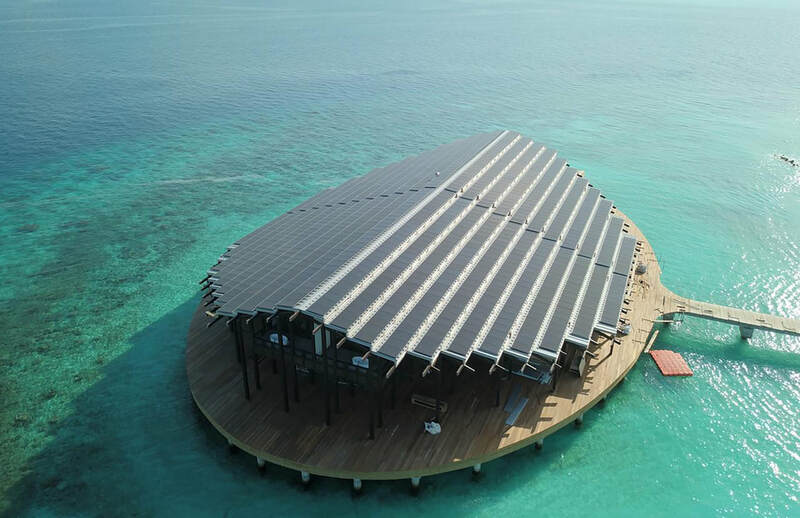 The slender panels are designed to be aesthetically innocuous and attract customers who would otherwise be put off by shingles or a large blue grid. To achieve the look, invisible mounting hardware and front array skirts allow the panels to appear to float upon the roof. “I think this is really a fundamental part of achieving differentiated product strategy," said Musk in Electrek. Japanese tech giant Panasonic will manufacture the panels at their "Gigafactory 2" in Buffalo, New York. As part of a deal with Tesla, Musk's firm will be the only company allowed to use and sell the panels produced there. Tesla and Panasonic have an already established business partnership after the two worked together to produce batteries for Tesla's electric cars. 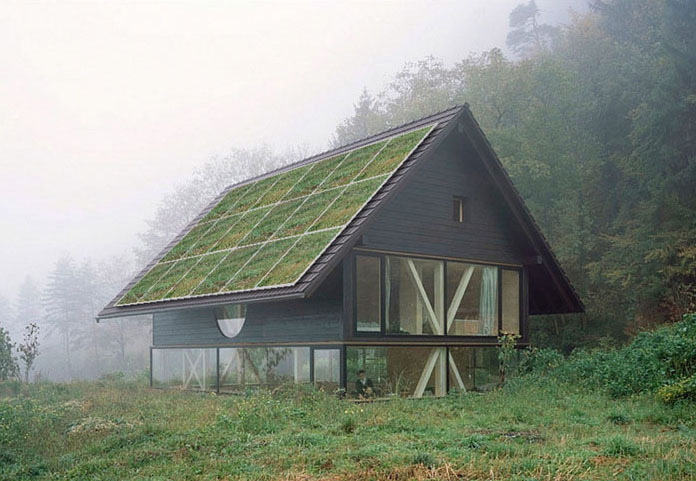 As for the panels, the well-disguised mounting system was originally developed by fellow Californian firm, Zep Solar. That company, however, was bought out by SolarCity who they themselves were purchased by Tesla. As reported by Techcrunch, Zep co-founder Daniel Flanigan has taken the role of Senior Director of Solar Systems Product Design in Tesla's engineering department. If you want an even more discreet solar panel, look, Tesla does that too. Solar panel shingles with textured glass span the whole roof, and like the new panels revealed last week, work with Tesla's Powerwall battery to power homes "with a completely sustainable energy system."